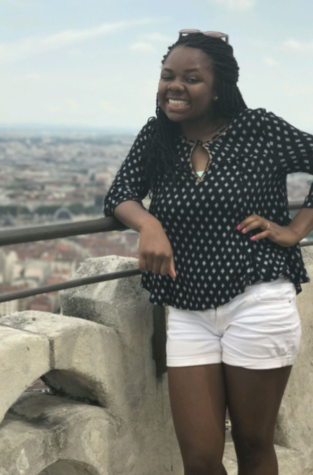 Courtney Mitchell is a senior at White Station and a second-year staff member on The Scroll. She is a writer and the team leader for Viewpoint. She currently serves as the events coordinator for the Best Buddies club and is also actively involved in her church and youth group. To unwind from the stress of senior year, Courtney spends time with the dogs of the Memphis Humane Society or gets lost in a good book. Courtney plans to continue creative writing and Journalism in college, and hopes for opportunities to see the world.